Nikon D5500 was announced in 2015 and is the predecessor of Nikon D5300. It is much better and an excellent device for its buyers to capture their beautiful moments. Nikon D5500 has 24.2MP DX-format CMOS sensor which unfortunately does not have an optical low pass filter. It has a 3.2-inch 1,037k-Dot Vari-Angle Touchscreen and features EXPEED 4 Image Processor. It has an Autofocus 39-point and can shoot 1080/60p HD video. Built-in Wi-Fi and smartphone compatibility enable the option for its buyers to share their moments in no time. These awesome features of Nikon D5500 are attention seeking for rising photographers. This device can help the beginners to shoot the best photos and videos in high resolution (1,037k dot). Nikon D5500 is a “must-to-buy” device for you all people to make your events unforgettable and to feel the same happiness every time you look back. What lens should you pick for your Nikon D5500? Well, not an issue anymore. Let’s find out in our review. This is an exceptionally good, compact and lightweight than its peers for a 16.7x zoom lens. Its performance from Nikon DX format DSLRs is very much appreciable. It is a multifaceted lens, with many sides of its beautiful performance. It can do stills, landscapes, wildlife, portraits and many more, you just name it, it has it. Standing in your favorite singer’s concert and need to catch him closely? Just do it with Nikon 18-300mm f/3.5-6.3G ED VR lens. Its vibration reduction technology makes photos and videos sharp and steady and its autofocus system reduces camera noise during video recordings. It is lighter than Nikon 18-200mm f/3.5-5.6G VR II. A perfect Nikon D5500 lens for your perfect photos. 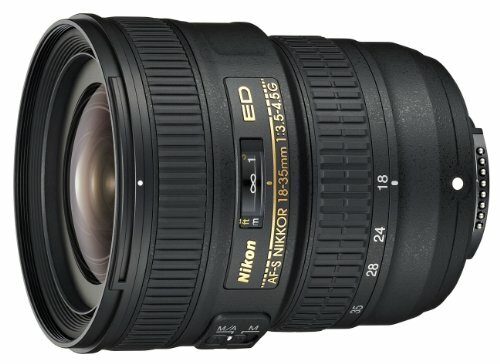 This Is an all rounder lens for your all needs. Its high ranged zoom technology features 200mm which is best for sports and 18mm is appreciable for landscapes. 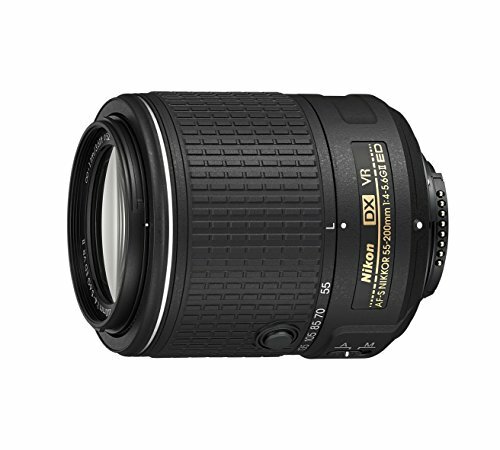 This Nikon D5500 lens provides sharpness in the wider end for photos. The only drawback in this lens is that its range doesn’t stretch out for certain photos but nevertheless, its high-end features make it one of the best versatile lens, compatible for DX cameras and a wonderful choice for travel and for other life events. Confused about what you should choose for your portrait shots? 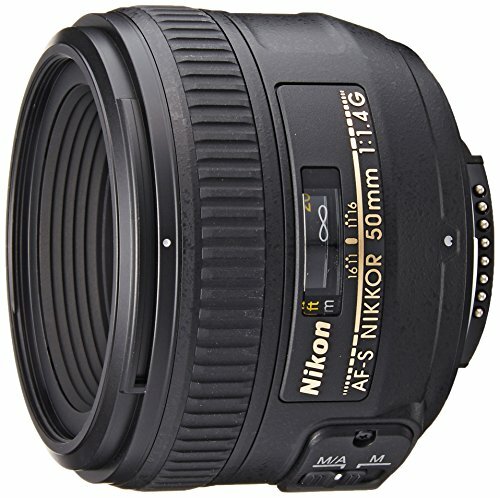 Stop getting confused, just go for Nikon 50mm f/1.4g. It is the supreme choice for Nikon DX-format digital SLR for all portrait lovers. 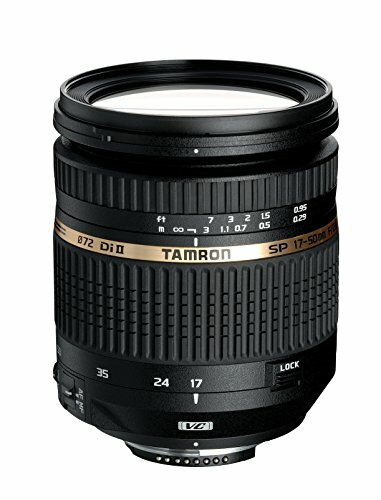 Its marvelous optical formula and extremely fast f/1.4 maximum aperture make it a good choice for your portrait captures. Whether you are going to attend an important family event or traveling with your friends, just take this Nikon D5500 lens wherever and whenever you want. This Nikon D5500 lens features an internal focus system which gives its users sharp, neat and clear photos at all apertures. Its ultra-fast maximum aperture technology can produce high definition stills and D-movie HD videos even under low light conditions. It can work for DX and FX cameras and can produce the perfect bokeh mode in your photos and you’ll love the sharpness, it creates in photos. This lens provides 1:1 magnification for ultra-level close-up shots. Its light weight makes it an easy to carry the Nikon D5500 lens around the world. its standard focal length for DX-micro format gives you high resolution and contrast for photos which can range from size 1X to infinity. 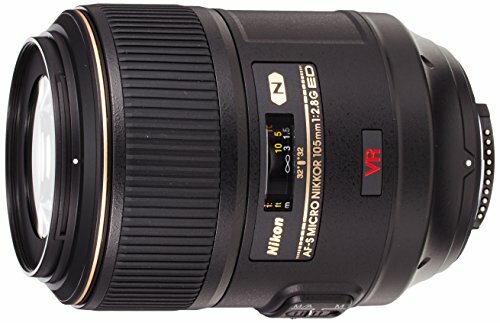 So, what you can capture with this lens? Well, go for beautiful and elegant flowers, this lens can give you every minute details of it or you can do some awesome shots for your favorite childhood collectibles. Just go for it for every general close-up shot. 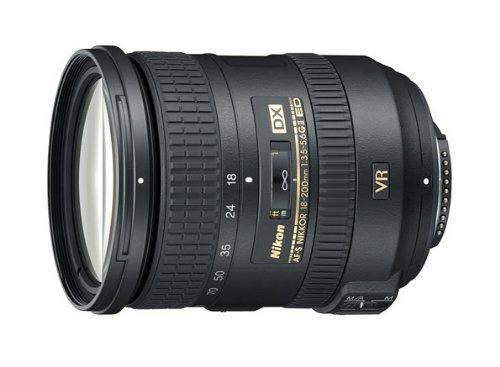 This is the first ever lens to feature Nikon’s Silent Wave Motor (SWM) and Vibration Reduction (VR) technology which enables it to make extremely close-up and macro shots. Its VR-system has three shutter speed stop indistinguishability empowers this Nikon D5500 lens to use slow shutter speeds without compromising the picture’s sharpness irrespective of the light conditions (sharpness remains good even in low light). Its equivalent focal length is 157.5mm (if using with an APS-C size sensor). Its portrait work is awesome, and its AF is from life-size (1:1) to infinity. It can intensify the camera movements in this range and thus reprove the image stabilization. 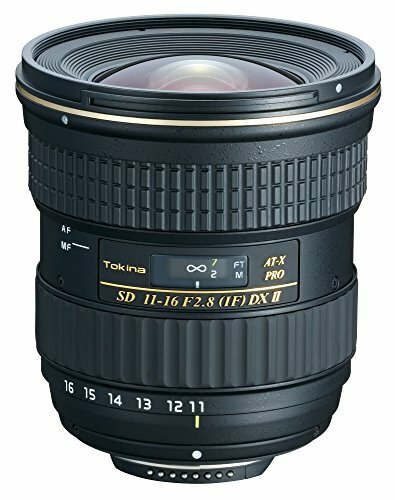 So, the description of this lens can also be given by just one word, ASTONISHING! Its focal length is 20mm and aperture is f/1.4, so it can do some outstanding shots drawing the brightness through its large aperture and then putting them into a beautiful bokeh mode. These features make this Nikon D5500 lens a perfect choice for wide angle photography like Seaview, astrophotography, cityscapes, wedding events, portraits and many more. Among its peers of wide angle lenses, it is wider and sharper than all other Nikon D5500 lenses of DX format. It can zoom up to 15-36mm on a 35mm camera and covers almost all the focal lengths for the widest and normal field. Its close focus power is up to 0.8 feet. 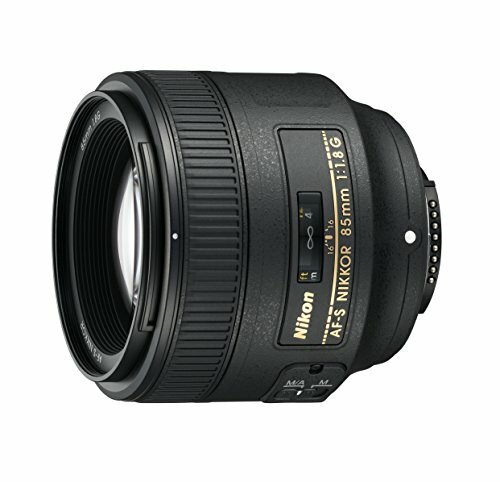 Its internal focus with Nikon SWM (Silent Wave Motor) enables its pinpoint focusing very rapidly. It can take care of every single detail of your wonderful pictures like color, contrast, sharpness and many more. Its zoom range varies from 21-30mm and its fast f/2.0 aperture makes it the fastest Nikon D5500 lens ever produced by Tokina. Its aperture can manage autofocus and view in very low light conditions without compromising the image’s quality, size, weight, and brightness. So, want to take some insanely bright photos with superb image quality, go for it. Its distinguishing feature is its angle of view which ranges from 104-84° and can focus up to as close as 11.8”. it also contains an internal silent focusing motor so that you can use autofocus in those Nikon devices which don’t contain an AF drive gear and motor. 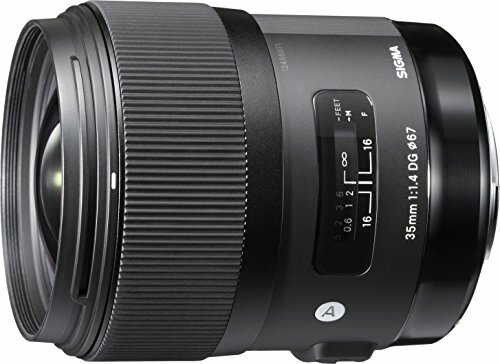 Its fast f/2.8 maximum aperture provides benefits of capturing the slower models in low light conditions without compromising the sharpness level of the photos. A great Nikon D5500 lens to use in low light conditions. Its firm builds, its excellent features and its lower price in the market makes it the masterpiece among all Nikon D5500 lenses, so if you are planning to get a new camera, just put it at the top of you “must to buy” list. It is an all-rounder and an amazing lens among its competitors. Its maximum aperture is f/1.8 and it contains an aspherical element to control diversions, aberrations, distortions and all kinds of irregularities. It is cost effective and its image quality is highly appreciable. You can use it low light conditions and its perfect for traveling, sports, portrait, streets, delicate objects like flowers, weddings, concerts, architecture and general photography. 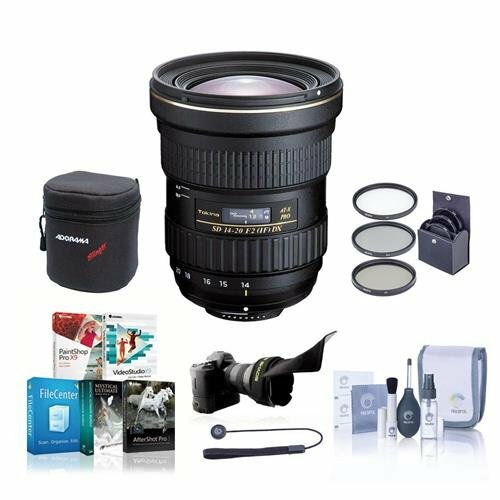 So you can do some amazing photography with this Nikon D5500 lens while remaining in your budget. This is the first lens which has a large aperture of 1.8. its Hyper Sonic Motor(HSM) can provide the flawless, smooth and the perfect autofocus. 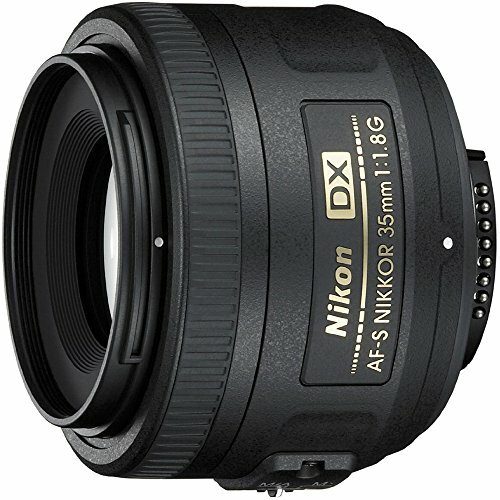 So, it is highly recommended for all the buyers to get this lens as this is the only Nikon D5500 lens to set a new benchmark in the history of photography and make your events more loving with its awesome features. 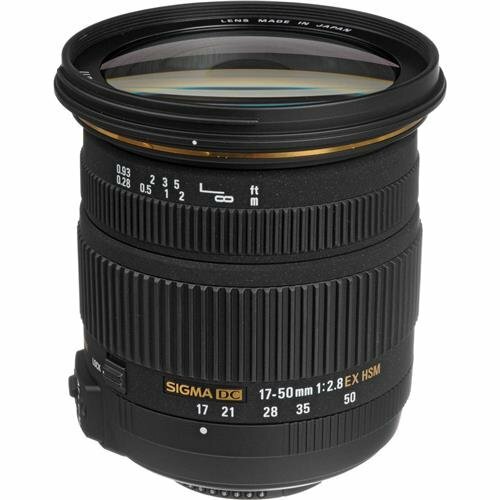 This lens features 17-50mm focal length which is equivalent to 26-75mm and has an aperture of f/2.8 which is sufficiently wider enough to take photos in different situations like landscapes, portraitures, press, wedding events etc. its anti-shake feature allows it to slow down the shutter speeds up to 4 stops slower than others. Its Hyper Sonic Motor(HSM) provides autofocus in no time. It also has Super Multi-Layer coating eradicates the sudden brief burst of light and ghosting. Empowered from superior peripheral brightness, this Nikon D5500 lens creates high-quality pictures in terms of brightness, contrast, sharpness. Wanted to become a photographer in near future, well certainly you should choose this for your dream to come true. 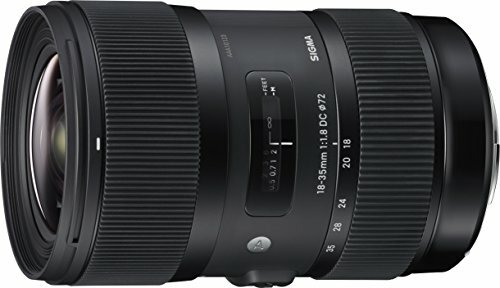 It is a beautiful piece in the lens market. 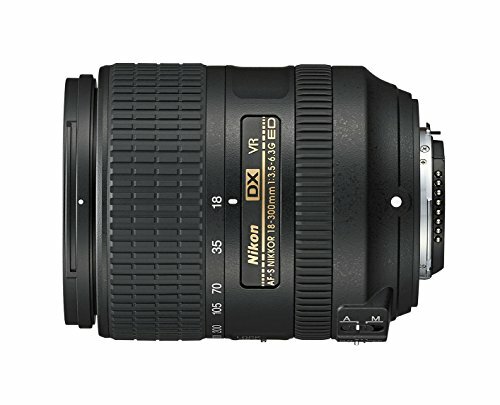 Nikon D5500 lens is best for indoor functions, events and almost for all kinds of photography. Its angle is 18mm wide, so you can get more from what you see in the frame. You can also get a 35mm standpoint that can imitate the field-view of our normal eyes which is perfect for every photo and video. Its design is compact, and it is lightweight, so you can carry it with you during your tours to explore the beauty of the world and capture it to keep them forever. Nikon D5500 lens covers the 17-50mm focal length which can make the best photos in low light conditions. Not only best in the versatility of its image capturing power, it also has an aesthetic image control system which can make your photos to look more elegant and beautiful and reinforce all your face’s expressions and give you the best look. Its sharpness and contrast can cover over in all ranges of its aperture and focal length. And its maximum aperture showers you with beautiful and lovely images reinforced with a narrow depth of field with natural adjustments in those areas which are away from your focus point and makes it an excellent choice for you. Some of its distinguishing features are Vibration Compensation (VC)Image Stabilization and Ultrasonic Silent Drive (USD). Now let’s have a look at its features. 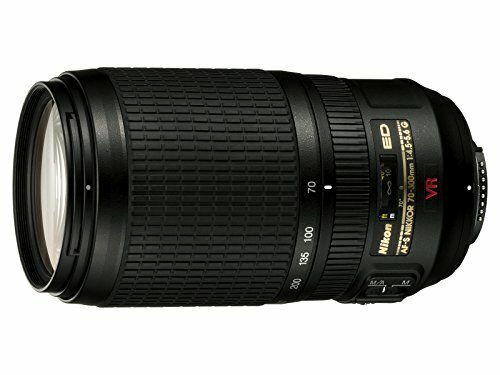 The Vibration Compensation (VC) image stabilization offers much higher and better-quality pictures which makes it the best FX telephoto zoom Nikon D5500 lens. 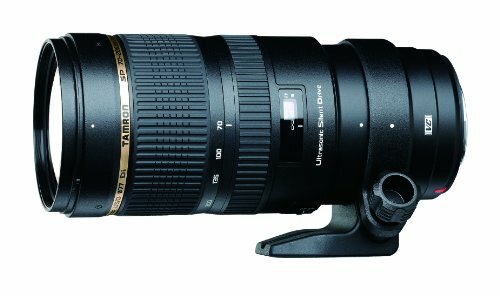 its Ultrasonic Silent Drive (USD) motor system offers quiet, flawless, clear-cut and precise autofocus within no time thus making it the fast telephoto zoom lens. you wanted to increase your level in photography from beginner to pro, just choose this first as your initial step and then let it roll the dice further. Its compact design, lightweight and its durability are some of it’s to features that you won’t regret after investing for it. 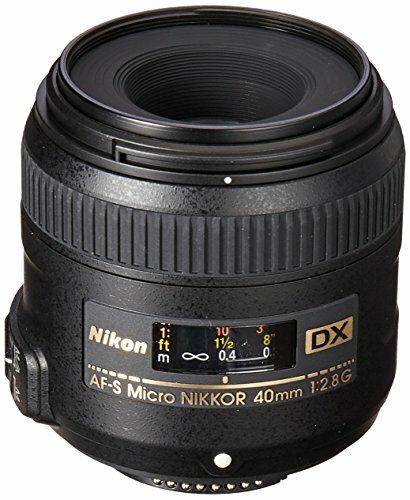 Nikon D5500 lens focal length ranges from 70-300mm with the equivalency of 35mm and 105-450mm if you use it in DX format DSLRs. A 2.5 shutter speed stops helps you to capture in low light and expanded zoom lengths. A versatile performer of all your needs and helps you to store every moment you want. This lens comes with highly versatile, lightweight and portable features so that you can carry it wherever and whenever you want. Its focal length ranges with f/4 speed and upper-quality pictures. 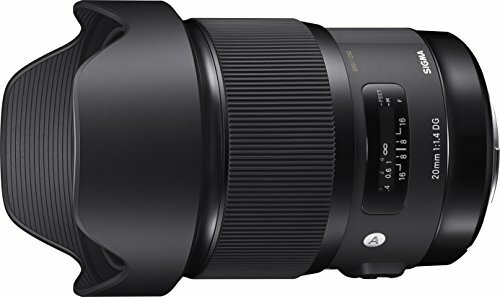 Its f/4 fixed maximum aperture produce some exceptionally good quality pictures and while you zoom in, it allows you to maintain stable exposure which comes in handy when you make some HD videos. 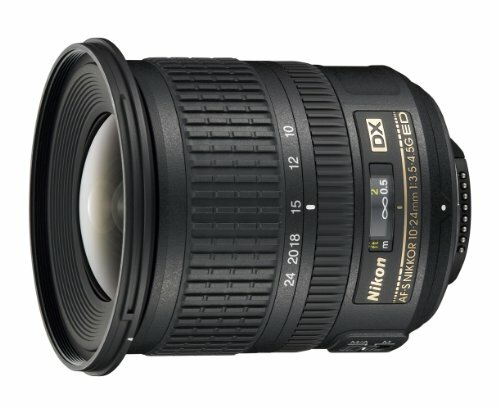 An excellent quality Nikon D5500 lens for low light conditions. If you are to capture wildlife, you need to buy this one. Its image stabilization, contrast, brightness, autofocus capabilities, sharpness and its high-tech Nikon D5500 lens coating is perfect for wildlife and sports. Its focal length ranges from 233-930mm on an APC-C sensor camera and its long-distance zoom ranges from 150-600mm. 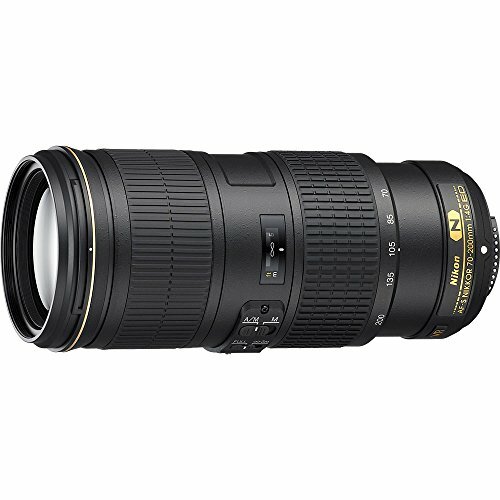 it is an exceptionally good telephoto zoom lens. it also comes with built-in tripod mount so that you can use it for tripods and monopods. So, are you ready to capture birds chirping in a jungle or to catch your favorite soccer player playing live in the field? This lens offers versatility in its performance. You can use it in your everyday life for your little gathering as well as your family’s big events. You can use it for travel, sports, concerts, portraitures and many more. It is a cost-effective Nikon D5500 lens by which you can take beautiful pictures and adjust their sharpness in different settings as per your needs. 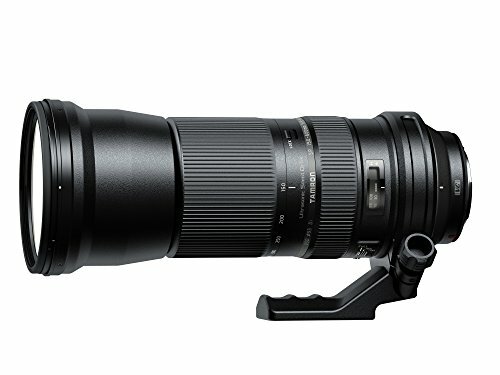 Its long-distance zoom ranges from 55-200mm, so you shoot portraits and landscapes with the previous zoom range and close-up shots of your favorite sports player in the stadium or the singer of the concert in your school or college with later one.